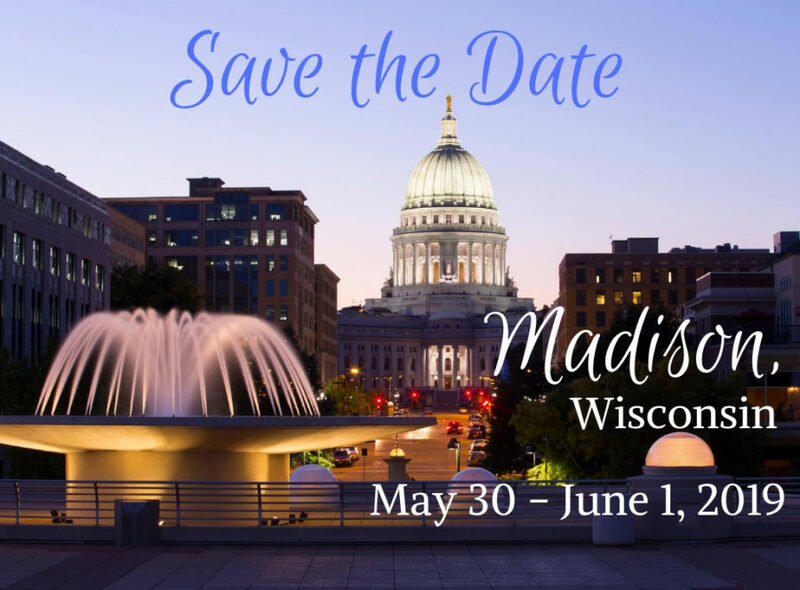 We are delighted to be an invited speaker with Anne Frost of Humber Arts Administration & Cultural Management at the upcoming Association of Arts Administration Educators Conference 2019 in Madison, Wisconsin from May 30 to June 1. The conference theme is “The Future of Arts Administration Education: Evolution, Reinvention, and Transformation”. Our presentation is called, “Groundstory: Building a case for arts-led responses to gentrification and other systemic issues for collective impact”.